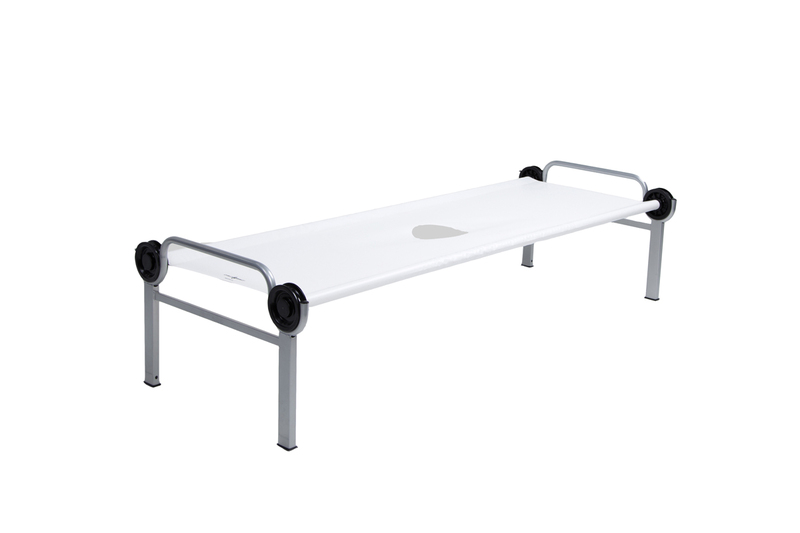 Simple, comfortable and reliable patient protection. 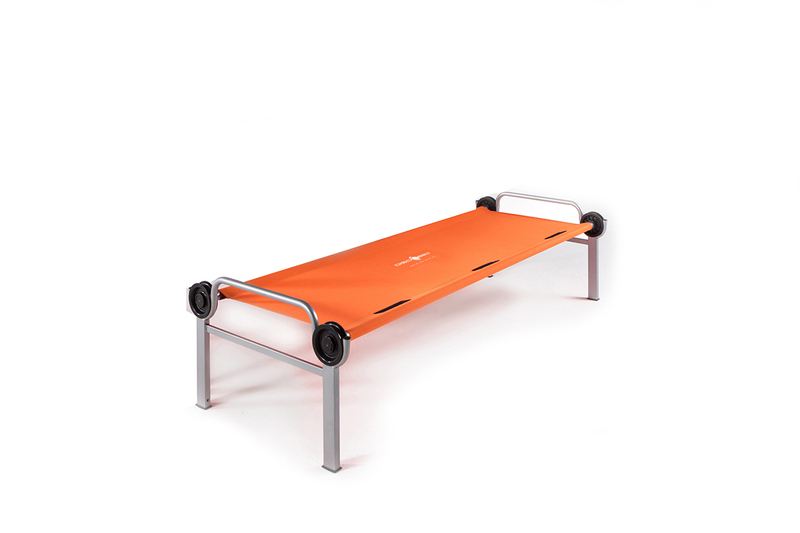 As a health crisis spreads, the Medi-Bed with Duraskin® is ready to help you swiftly accommodate surge situations. 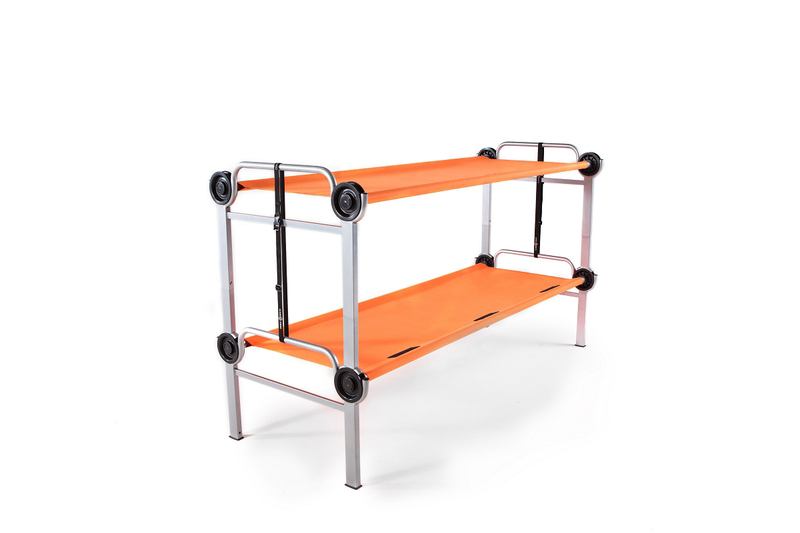 Its compact footprint allows you to expand your existing capacity by fitting more beds in less space. 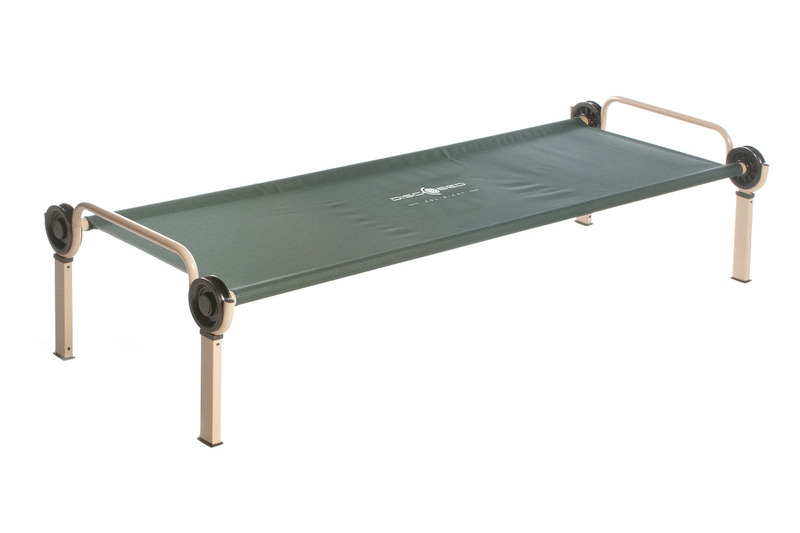 Medi-Bed with Duraskin® assembles quickly without tools and the German fabricated PVC coated mat with its Acrylic lacquer top coat is not only tear and water-resistant, but is also ultra-hygienic for patient bathing – simply sanitize and reuse.